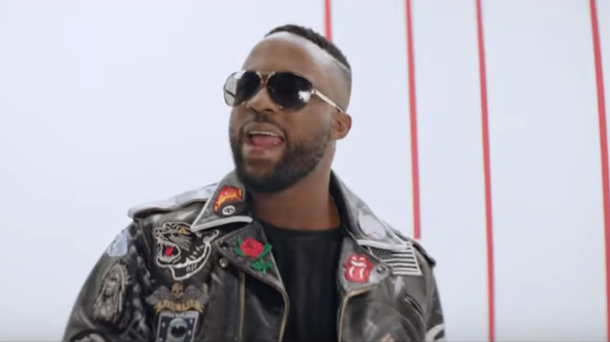 Bandying words like cluelessness and phrases like “emancipate yourself from mental slavery,” Iyanya Mbuk is railing against a record label on Twitter. 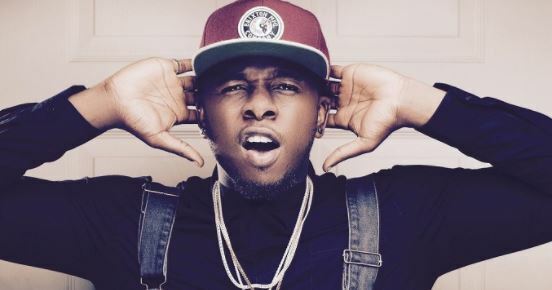 In a Twitter rant on Sunday, the ‘Your Waist’ singer reveals the nature of his deal with Mavin Records, former label Made Men Music Group and present home, Temple Music. Tweeting about his frustration with “people who open labels without preparation,” Iyanya advised artistes against signing record deals with those who have “no clue what your brand needs”. Iyanya said he had no signed agreement with Don Jazzy’s Mavin Records and also explained his decision to walk away from MMMG, “signing off the whole company” to Ubi Franklin. 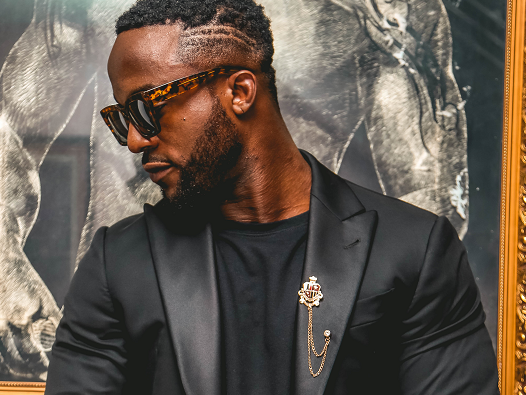 Although it is unclear which record label Iyanya’s vitriol is directed at, TheCable Lifestyle understands that he is currently not happy at Temple Music. 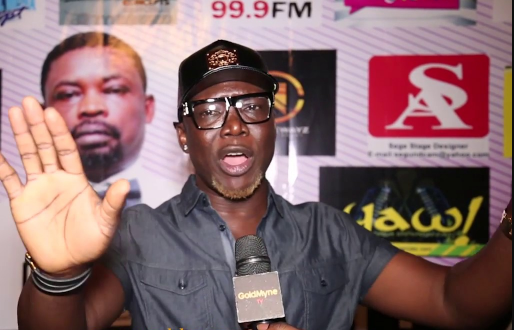 The singer reportedly seeks to leave the record label. The fact that he has had no major hit in a couple of years despite working with Don Jazzy and other producers has also not helped matters. Both parties, TheCable Lifestyle understands, are currently not on good terms.